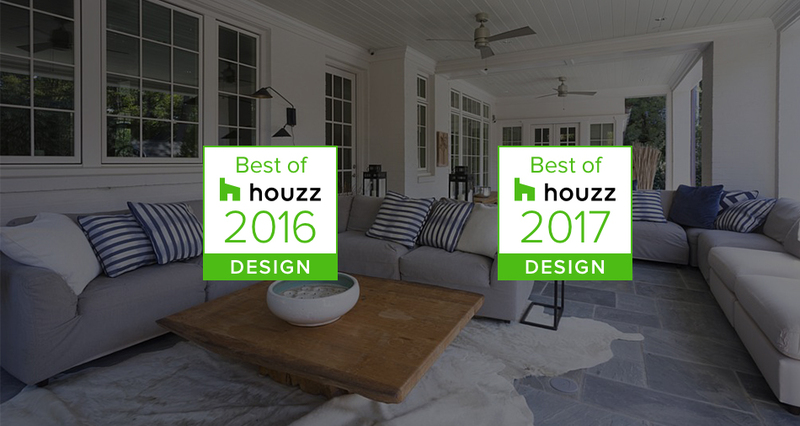 We were selected for these awards based on our excellent project designs. View them in our Gallery! 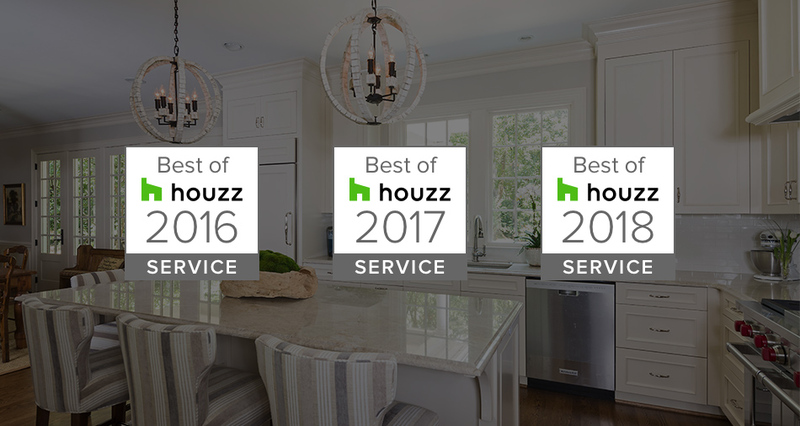 We were selected for these awards based on our high level of client satisfaction on Houzz. Read our Reviews! Duane Johns entered the construction industry working on oceanfront estates in The Hamptons on Long Island, New York. In 1996 he moved to Charlotte, North Carolina. 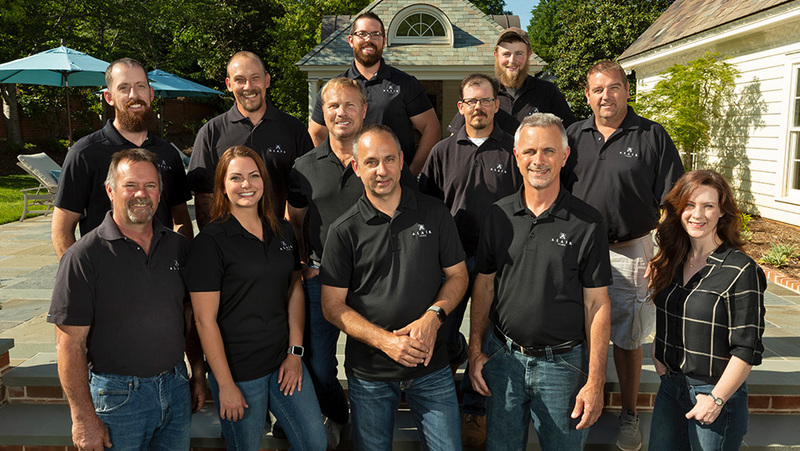 In 1997 he started a general contracting business with Roger Ketchum and the two achieved success right away, winning industry awards and earning rave reviews from clients. That relationship continues today. Duane is very active with industry trade organizations and is a strong advocate for professionalism in the construction industry. His passion is providing an outstanding experience for each and every client. Roger Ketchum began his career in construction as a teenager in upstate NY working on log cabins for his uncle. After graduating high school, he built his own apartment in a building owned by his father, and soon thereafter constructed a similar one as a rental – and thus a passion for creating extraordinary living spaces was born. Roger’s natural knack for all things building and renovation has allowed him to achieve great success for over 20 years in the Charlotte area. His lifelong dream is making each project he takes on the best it can be. Below are some recent articles about Alair in the Charlotte community. To read all blog posts, click here.